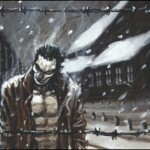 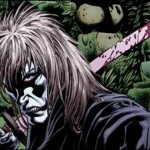 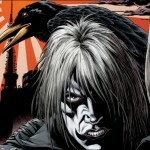 Early Look at THE CROW #1 From IDW! 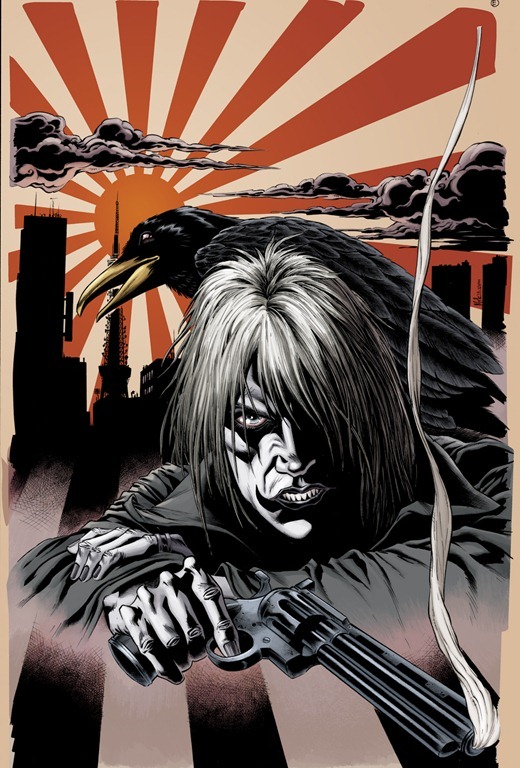 This July, IDW is publishing The Crow, written by co-screenwriter of The Crow and novelist (Everything is Broken) John Shirley and illustrated by Kevin Colden. 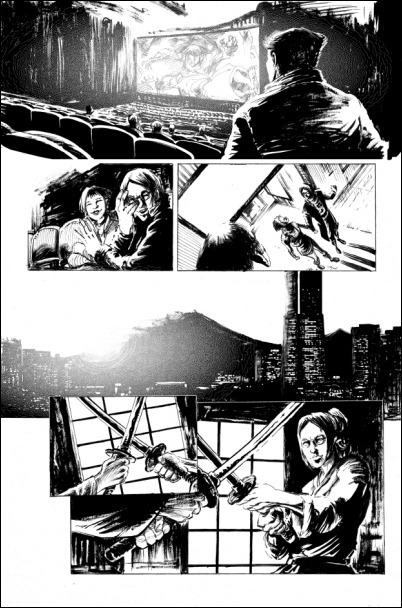 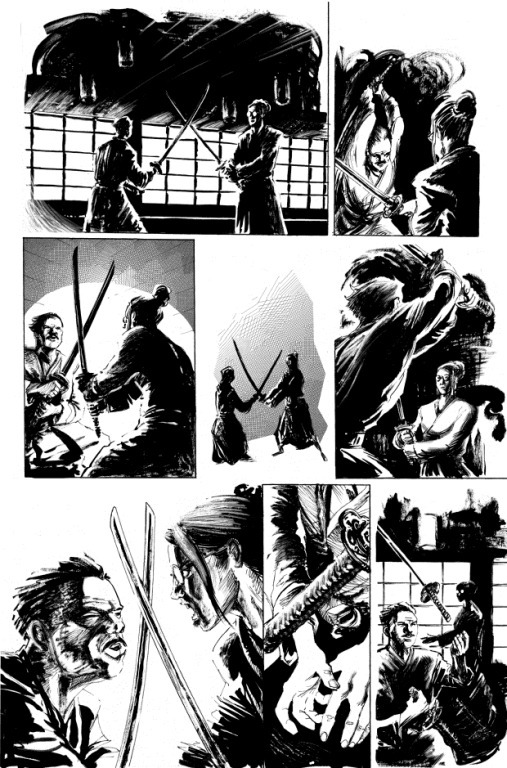 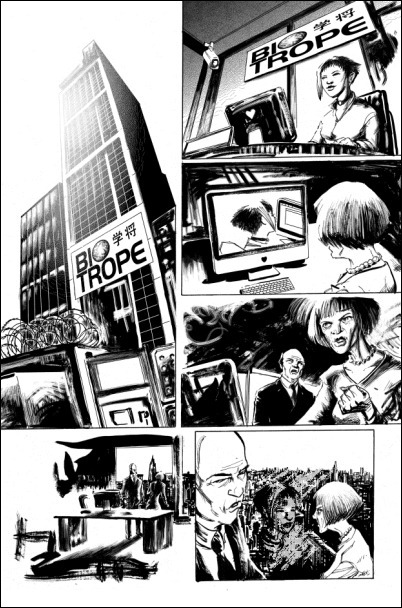 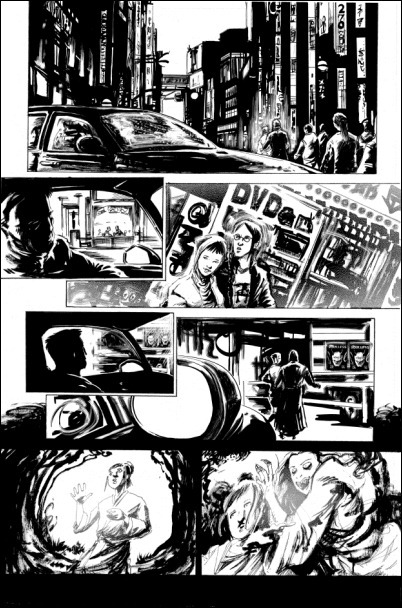 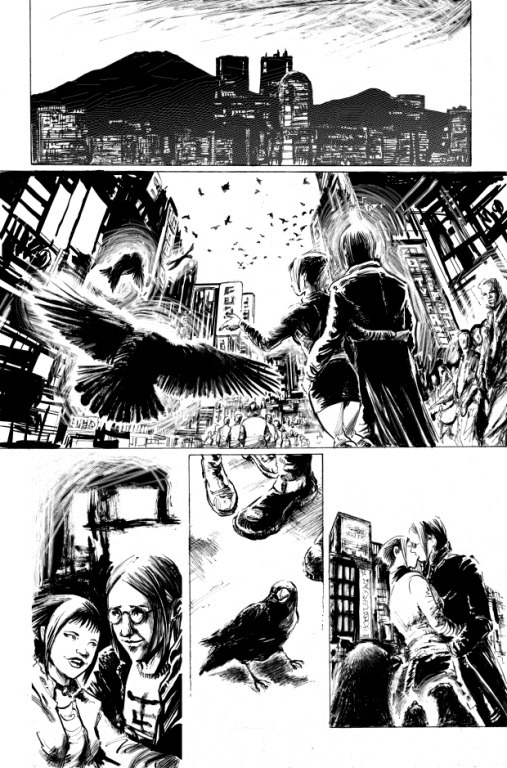 Here are five unlettered and uncolored pages from The Crow #1, including two covers, courtesy of IDW Publishing. 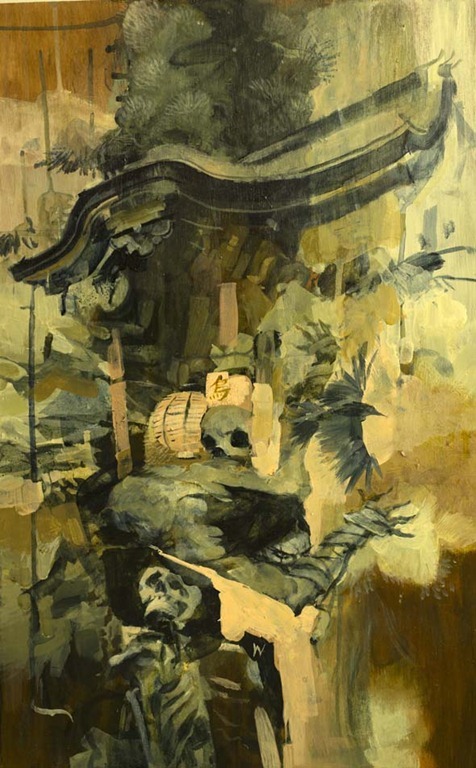 The first cover is by Kyle Hotz and the second is by Ashley Wood. There will also be variant covers (not shown) by Kent Williams and James O’Barr! 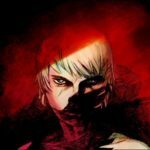 • Covers by Ashley Wood!